Superior service helps businesses to thrive in any economy. 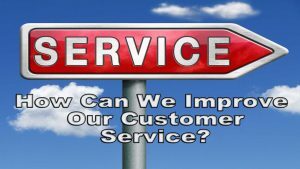 This course addresses the cost of poor customer service, as well as providing tools to aid in solving customers’ problems, calming upset customers and providing empathetic customer service, and giving great customer service. This one-hour workshop can be tailored to all levels of personnel and all types of industries.